Handcrafted by skilled manufacturers, Lakewood™ Products, combines quality, durability, convenience and affordablity to produce a full line of hunting cases & tackle boxes designed “For the sportsman, by the sportsman.” Made entirely in the U.S.A., Lakewood™ Products offer a wide variety of hunting cases, fishing & tackle cases, archery & bow cases, and sport cases with the outdoors in mind. Whether you’re a serious archer, gun enthusiast, or an avid fisherman, Lakewood™ sport cases & tackle boxes, with their hybrid soft/hard design, provide the best of both worlds: A soft, water repellent exterior and a durable rigid interior. All Lakewood™ sport cases are designed to float…even while fully loaded. 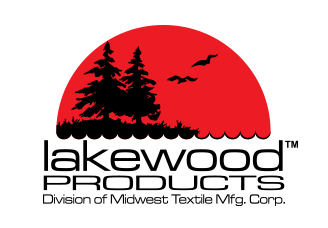 Visit Lakewood™ Products for more information.